Harry: HEY NORM! Don't jerk me around! It's a simple question! If you were a hot dog, and you were starving, would you eat yourself? I know I would. Wise choice Norm, wise choice! 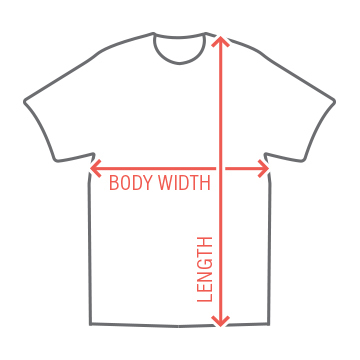 It's also I wise choice to get this t-shirt to celebrate the glory days of comedy. 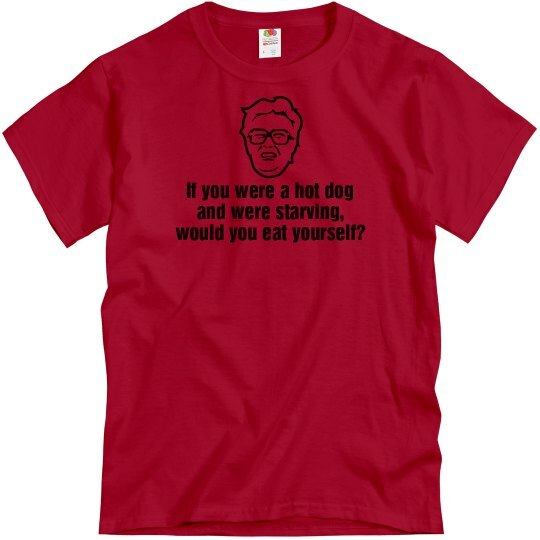 Custom Text Front: If you were a hot dog | and were starving, | would you eat yourself? Custom Text Back: Wise choice my friend.